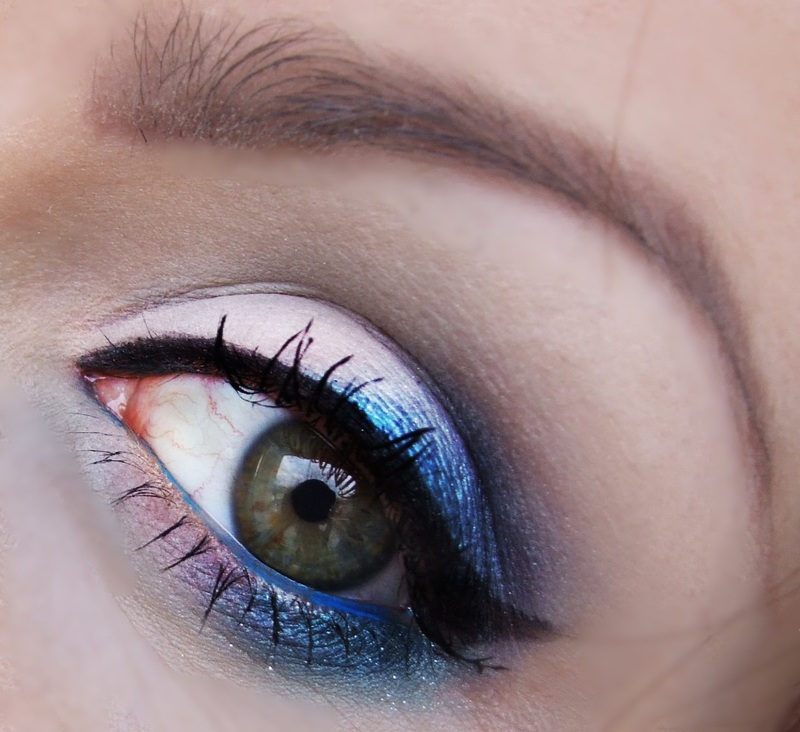 Spring is time for fashionistas and makeup lovers to play with colors. 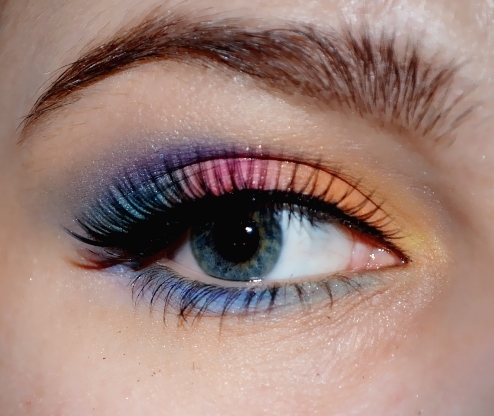 Let’s learn from the talented girls and do a colorful eye makeup for ourselves. 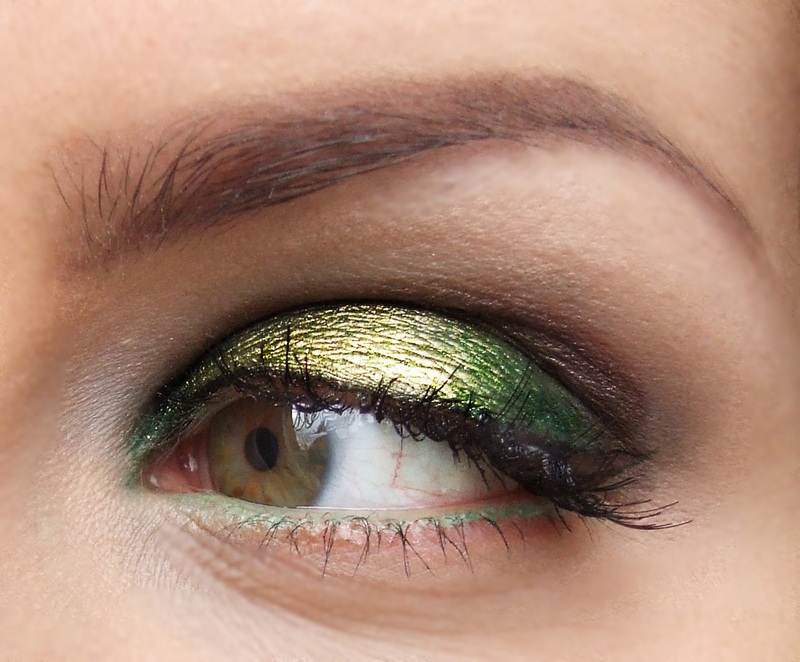 In this bright season, you may try some cheerful colors such as fresh blue, green. 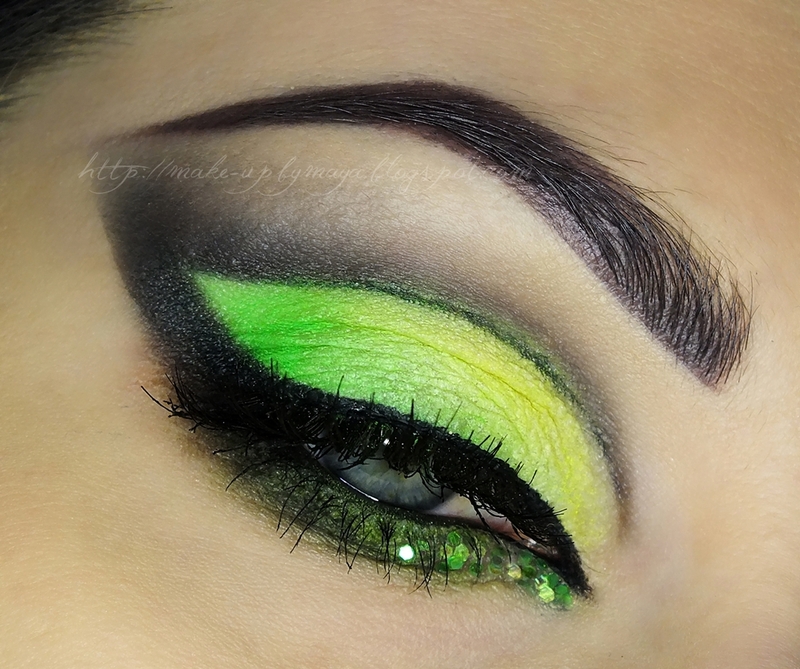 They will bring you a vivid spring look. Besides, salmon and baby pink are ideal for women to make a neutral and stylish look. 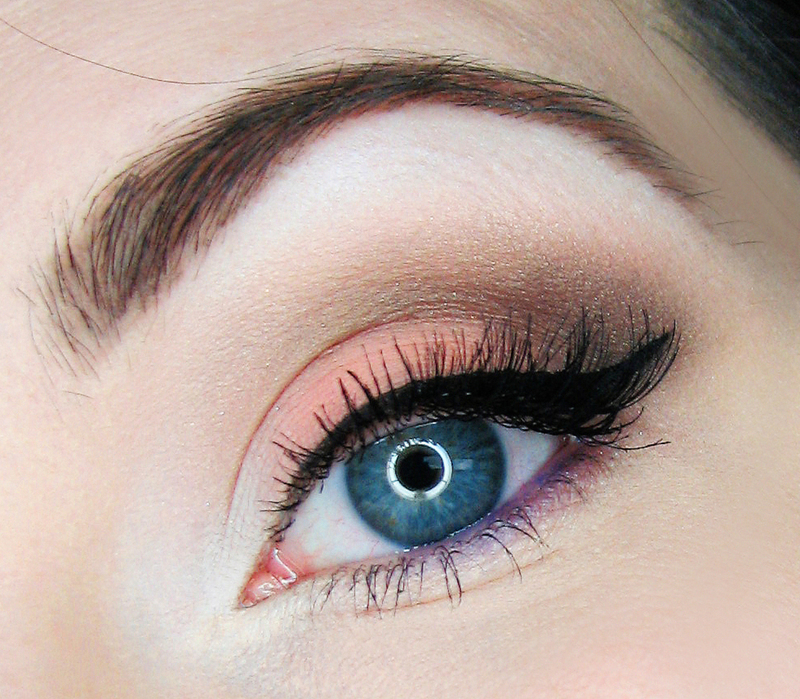 You can also apply three or four shades onto your eyes to create a more drastic effect. 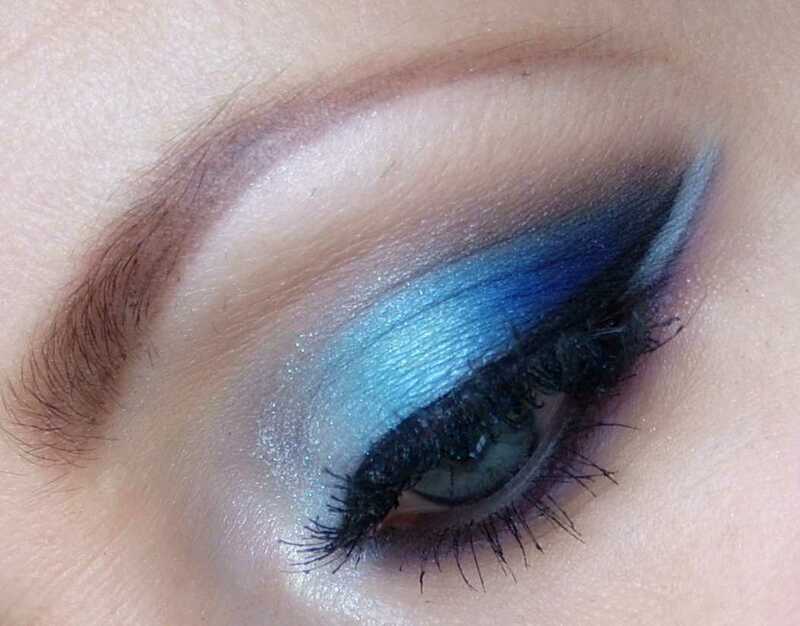 Trust me, with these fantastic colorful eye shadows, you will be an absolutely stunner this summer. 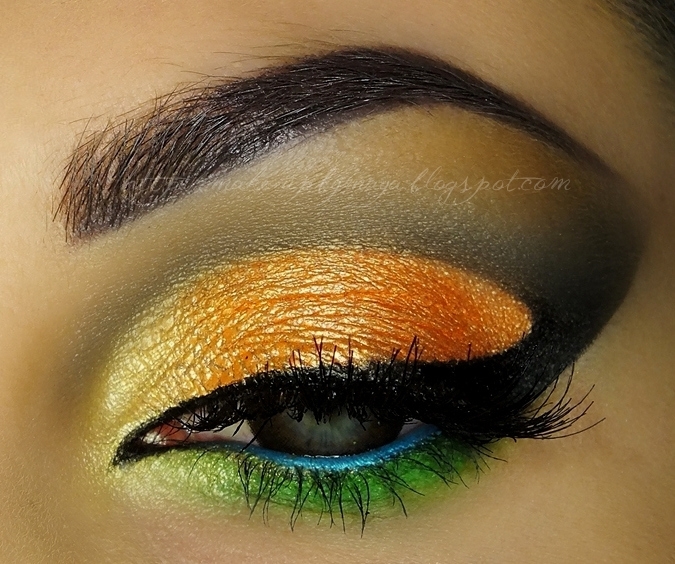 Well, go through the pictures of colorful eye makeup ideas below and embrace the charm of colors as possible as you can! Enjoy!